- Post details of new orders from your eCommerce store (Shopify, BigCommerce, WooCommerce, + more) to a Slack channel. - Move important tasks out of Slack and into a project management app (Asana, Trello, Basecamp) when you star a message. - Pipe in form responses (event registrations, contact forms) to a Slack channel. - Check for new assigned tasks in a project management app (every hour, day, week) and send yourself a DM with a list of new tasks. 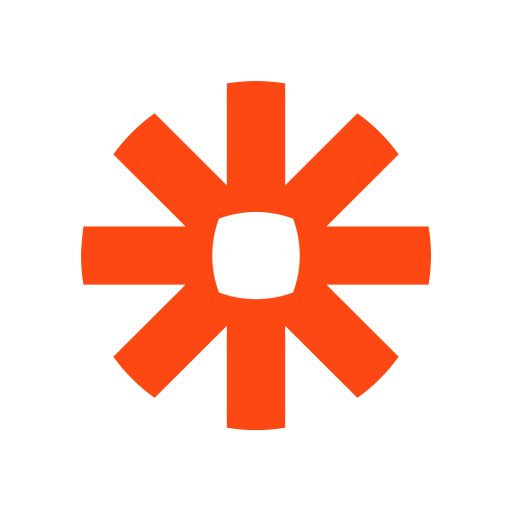 - Sign up for Zapier. (Zapier has a free forever plan. Paid plans scale with usage). - Check out our Getting Started Guide. "I would go as far to say that it has increased my personal efficiency by more than 400%." "Zapier helps us to work faster and smarter by removing manual processes. We can now focus on adding a personal touch to our work." "Zapier probably saves me about 10 hours a week, when it comes to running our design operations. If I tap into my math skills, I do believe it’s 25% more productive!" Zapier will be able to confirm your Slack identity on your workspace. Zapier will be able to access basic information about your public channels (including names, topics, purposes, creation date, and latest message). Zapier will be able to access basic information about your private channels (including names, topics, purposes, creation date, and latest message). Zapier will be able to access your starred items, along with associated messages and files (including contents and information such as who uploaded the file, when it was uploaded, and sharing history), and who starred them. Zapier will be able to access information about your workspace, including name, email domain, and icon. Zapier will be able to modify information about your public channels, including name and purpose, as well as archive and create new ones. 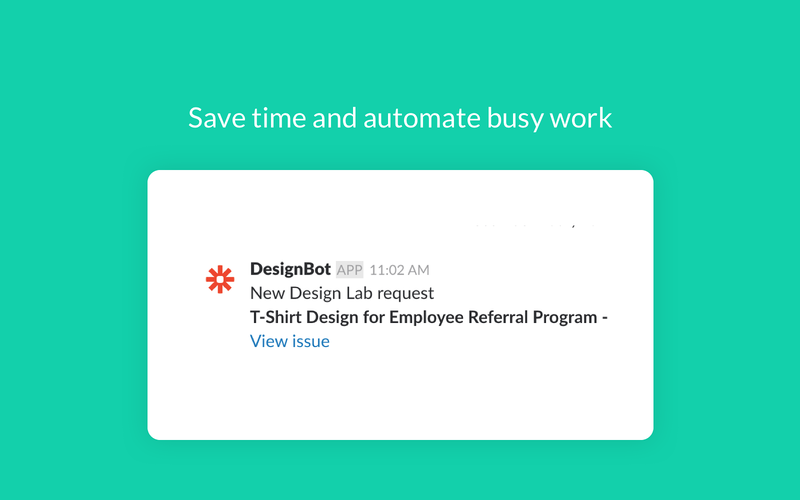 Zapier will be able to send messages to your workspace. Zapier will be able to view the email addresses of your Slack workspace’s members. Zapier will be able to add and remove emoji reactions from messages and files, on your behalf. Zapier will be able to access the names and images of custom emoji on your workspace. Zapier will be able to access your reminders and reminders you created for other workspace members. Zapier will be able to modify your profile fields, as well as any data you entered in them. Zapier will be able to add reminders and remove or complete reminders available to you for individual workspace members. Zapier will be able to access any messages and activity you can see in public channels. Zapier will be able to search all messages and files that you can see on your workspace. Zapier will be able to access profile information for all users on your workspace, including names and contact information. Zapier will be able to send messages on your behalf to your workspace. Zapier will be able to access emoji reactions on your workspace along with associated messages, files (including contents and information such as who uploaded it, when it was uploaded, and sharing history), and who added the 'reaction'. 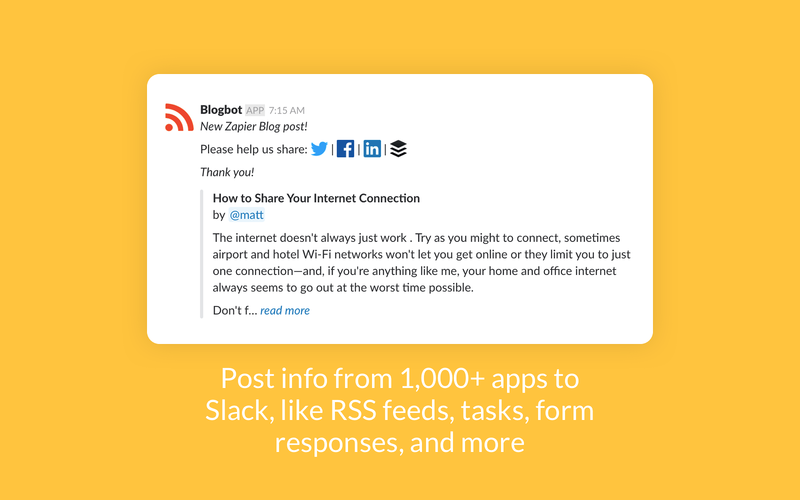 Zapier will be able to access content of files created inside of or uploaded to Slack (including information such as who uploaded the files, when they were uploaded, associated comments, and sharing history). 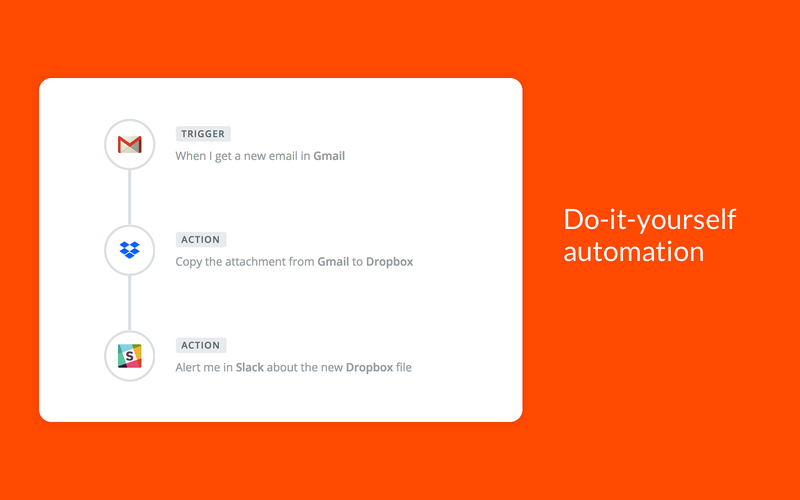 Zapier will be able to upload files, as well as add, edit, and delete file comments on your behalf. Zapier will be able to access any messages and activity you can see in private channels.